Microsoft owned a number of markets over the past few decades. They’ve controlled the operating system market with Windows, the email market with Exchange, and the productivity suite with Office. While countless people believe that their lock-in strategy was Windows, many overlook one of the most important tools in that lock-in strategy: Active Directory. This strategy enabled Active Directory to lock-in organizations to their high-margin solutions Windows and Office. 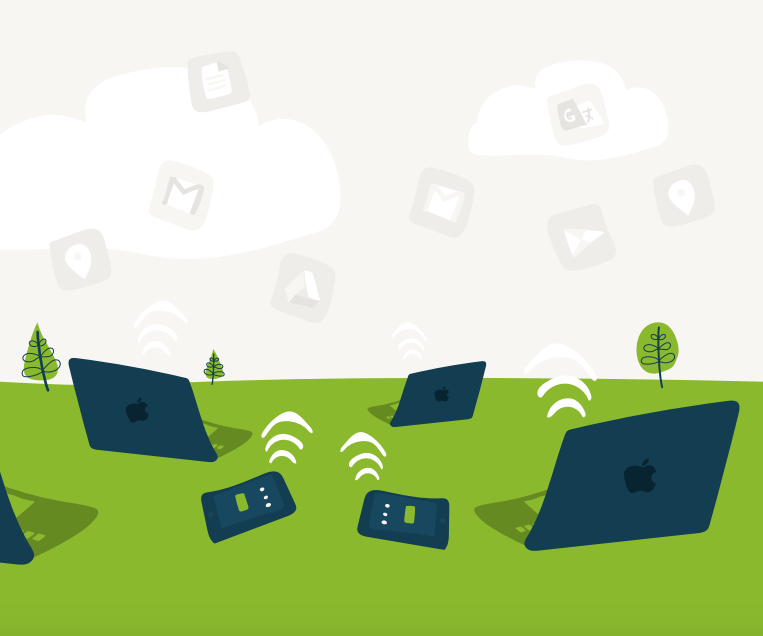 One thing is certain: the IT market is changing and shifting. The strategy of locking in users to Windows is failing. A new generation of solutions emerged over the past decade that has turned the IT landscape upside down. Apple reinvigorated the Mac by delivering the iOS mobile operating system. Selling more iPods and iPhones resulted in this interesting secondary effect of Mac’s reemerging. Google delivered Gmail, which subsequently turned into the G Suite productivity suite. The most popular operating system for the data center has become Linux. All of these changes have had a significant effect on the IT organization. The result is that only one in five devices is now Windows [Forbes]. That change is driving a number of second-order effects to the IT landscape. Given the significant reduction in Windows, the move to the cloud with G Suite or Office 365, and cloud infrastructure with AWS, there is little reason to be on the Microsoft train. In fact, Active Directory is less relevant than ever before. Historically, Active Directory has been the glue that ties together a Windows network. That control was driven by who could access what IT resources. Microsoft made that easy for all Windows networks, but it was more complicated for non-Windows IT resources. This helped ensure that just about everything remained Windows. When Microsoft had a lot of momentum, this made sense. With the network dramatically changing, the decision on whether to use AD is much less straightforward. As organizations find new and unique ways to leverage modern technology, the core directory service also needs to change. AD was ideal for all Microsoft Windows networks. 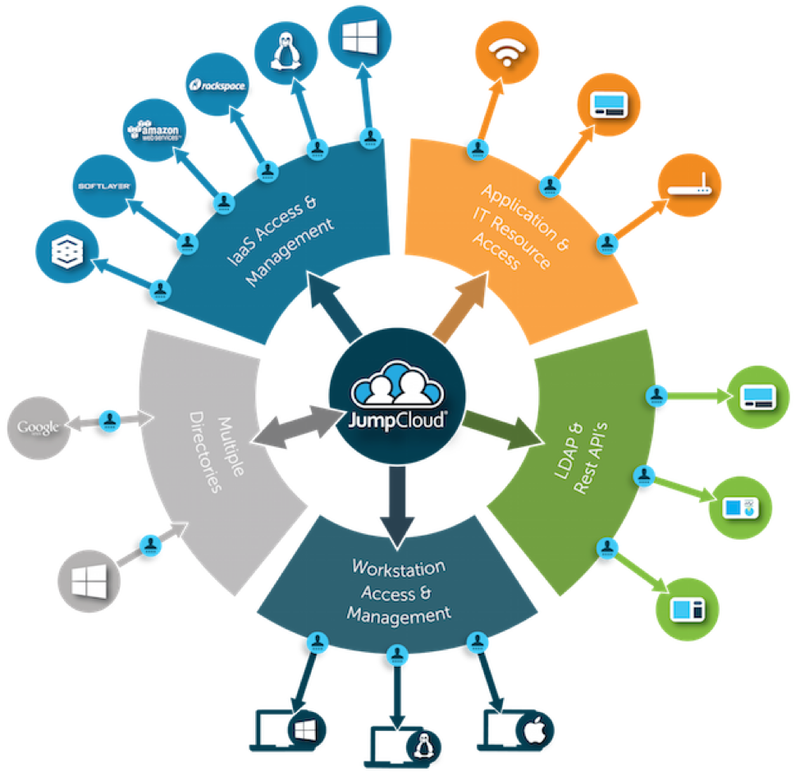 Modern Directory-as-a-Service® is independent and works with a wide variety of different platforms, including Mac OS X, Linux, AWS, Google Apps, and Office 365. Cloud infrastructure and applications can be easily managed and controlled similarly to on-premises IT resources. A core value proposition of leveraging an Identity-as-a-Service platform is that it avoids lock-in to a single vendor. Each IT organization can choose what IT resources are best for its organization. There’s also the benefit of avoiding Microsoft Windows lock-in and their platforms. 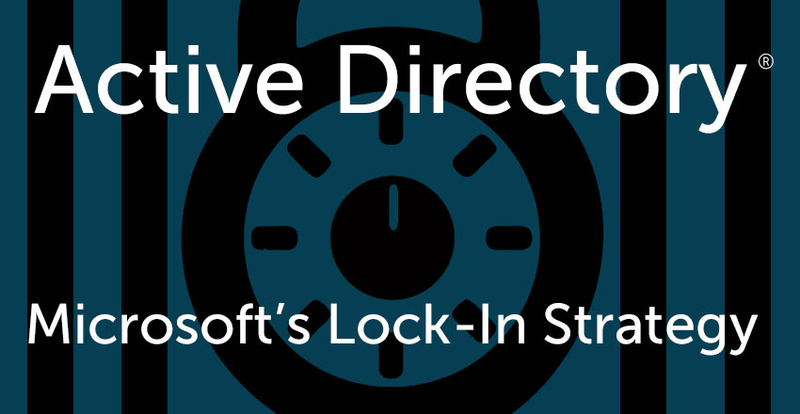 Active Directory has been the core of the strategy to encourage Microsoft Windows lock-in. IT organizations can eliminate their dependence on Microsoft and move to next generation solutions with a modern, unified cloud directory. Drop us a note to learn more about how Directory-as-a-Service can support your independence from Microsoft. 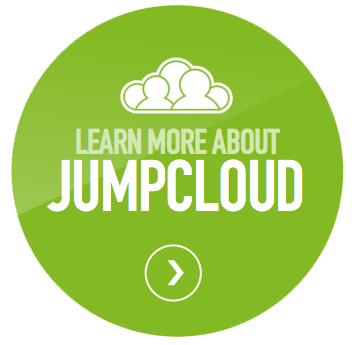 Also, feel free to give JumpCloud’s virtual identity provider a try for yourself. Your first 10 users are free forever.